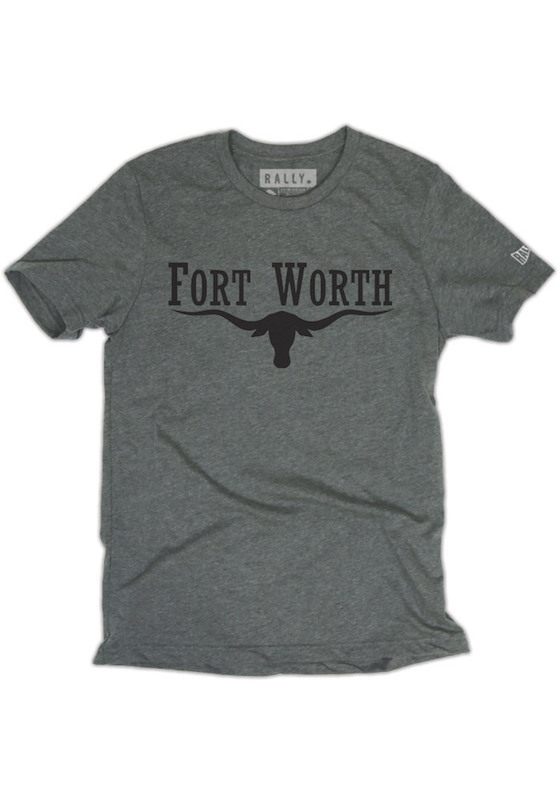 The signature Rally Fort Worth grey tee is the best way to Rally on for Fort Worth. This grey unisex t-shirt features a custom Rally House design of a longhorn on a super soft dual blend. No matter who you represent, Rally brings you the best in apparel choices for every day wear or to stand out on game days. Show your colors with Rally. Check out more styles on the Rally featured brand page.